Priyanka Needs to Calm Down? 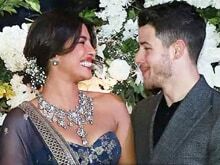 The boys have challenged Priyanka to calm down in the new year. Is she ready? Watch her try.